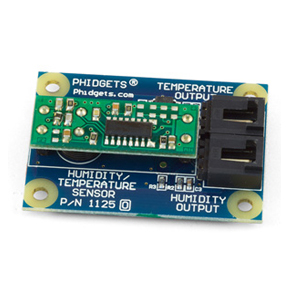 The PhidgetSBC3 is a Single Board Computer with an integrated PhidgetInterfaceKit 8/8/8. At its most basic, it can be thought of as a Phidget that you connect using a network cable instead of USB. The PhidgetSBC3 also provides six high-speed ports that allow you to use normal USB Phidgets over its network connection. 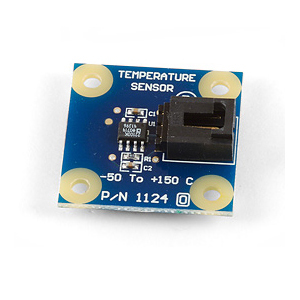 This can extend the effective range of a Phidget from USB’s maximum of 15 feet, to anywhere that your network reaches. 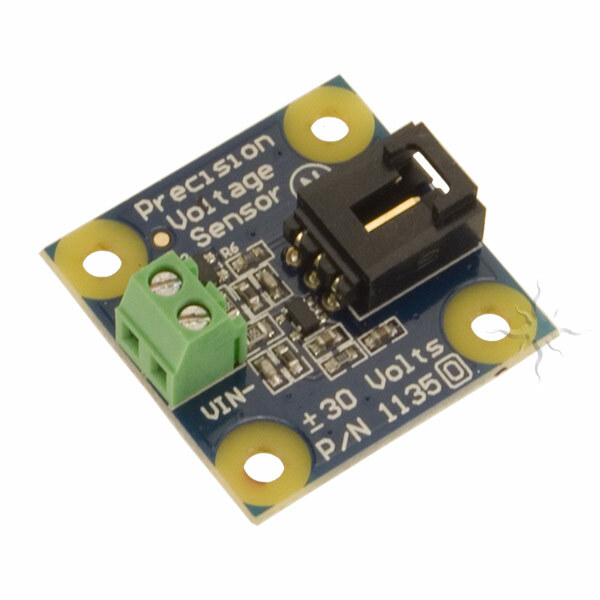 The PhidgetSBC3 exposes an easy to use interface for setting up and running custom applications on-board. 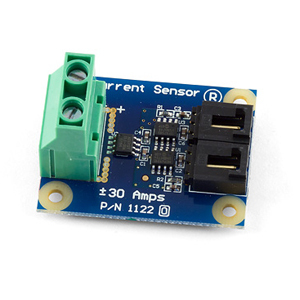 This allows the PhidgetSBC3 to operate autonomously, without the need for a graphical interface or a remote connection at all times.